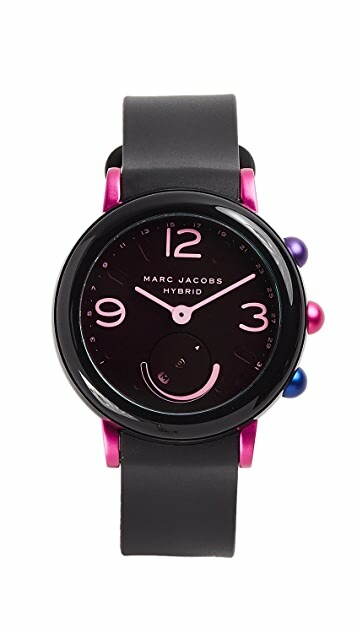 Add a bright pop of color and stay connected with this Marc Jacobs smartwatch. 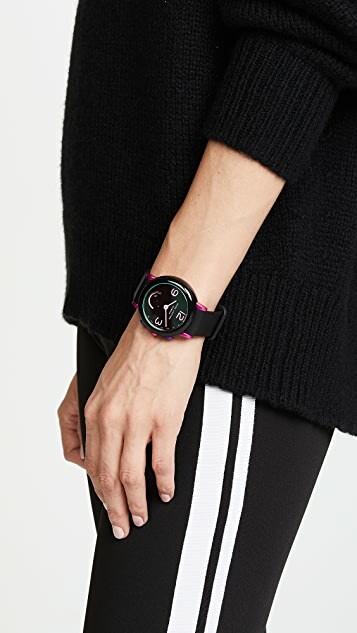 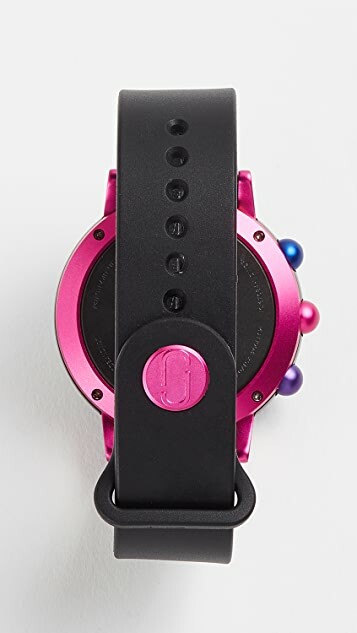 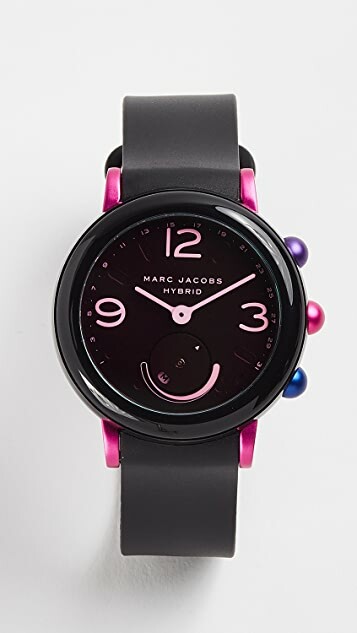 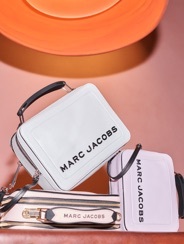 Activity tracking, remote control technology, and more can be found by connecting this watch with the Marc Jacobs Connected app. 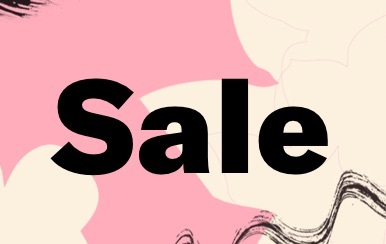 Available for iPhone and Android devices.